2. The controversy relates to the assessment year 1989-90. The order of the assessing authority has been modified with certain directions by the Commissioner of Income-tax (Appeals). Feeling aggrieved against the order of the appellate authority, the Department preferred an appeal before the Tribunal and the learned Tribunal had dismissed the appeal, hence, the present appeal. 3. The perusal of the impugned appellate order shows that the learned Tribunal after hearing counsel for the parties observed that the controversy is covered by the decision of the Tribunal in the assessees’ own cases in I.T.A. No. 2325, 2326 and 2327/Alld/92 dated December 14, 2000, for the assessment year 1989-90, all the grounds in the appeals filed by the Revenue are rejected being infructuous. 4. The order passed by the Tribunal on the face of record seems to be not sustainable in the hierarchy of system. The order of the assessing authority is appealable to the Commissioner of Income-tax (Appeals) and the order of the Commissioner of Income-tax (Appeals) is before the Tribunal. 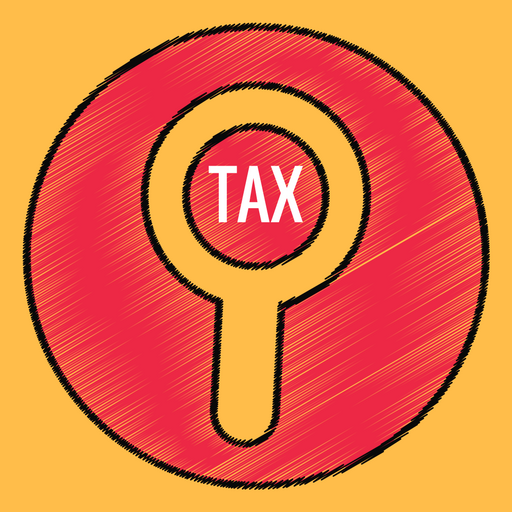 Against the Tribunal’s judgment, the aggrieved party has got right to prefer an appeal under section 260A of the Income-tax Act before this court on arising of substantial question of law. Even against the judgment of this court, the appeal arises before the hon’ble Supreme Court under article 136 of the Constitution of India. 5. The assessing authority as well as the appellate authority are quasijudicial authorities and since the orders passed by them are appealable to higher forum, it is always expected that the orders should be speaking one. Not only reasoned but brief statement of facts also be given so that whenever an aggrieved party prefers an appeal to higher forum, the validity or illegality of the orders so passed may be scrutinized by the higher forum. It is not necessary to elaborate the fact by the appellate authority but it shall always necessary to give a precise statement of fact or controversy involved and thereafter deals with the illegality or irregularities of the decision of the subordinate authority. 6. In the present case, the Tribunal had not discussed the controversy involved and adjudicated by unreasoned order. The Tribunal should have given brief and precise description of controversy decided by it in earlier appeal vide order dated December 14, 2000, and thereafter the resemblance in controversy of previous appeal with the year in dispute, i.e., 1989-90. The judgment and order passed by the Tribunal on the face of record seems to be perverse and not sustainable. The Tribunal had neither discussed the statutory provisions nor the disputed question of fact or finding of fact of subordinate authorities. The learned Tribunal has failed to exercise the jurisdiction vested in it. In view of the above, the appeal stands allowed. The order dated May 14, 2003, is set aside. The matter is remitted back to the Tribunal to decide afresh keeping in view the observations made hereinabove expeditiously. 7. It is expected that the Tribunal shall decide the controversy afresh expeditiously, preferably, within three months from the date of production of a certified copy of this order. This entry was posted in Section 252 and tagged 331 ITR, Allahabad High Court, In favour of Matter remanded.